Making the life changing move to Ireland is a well-trodden path. One that is often taken in search of the type of idyllic rural life only the Emerald Isle can offer. 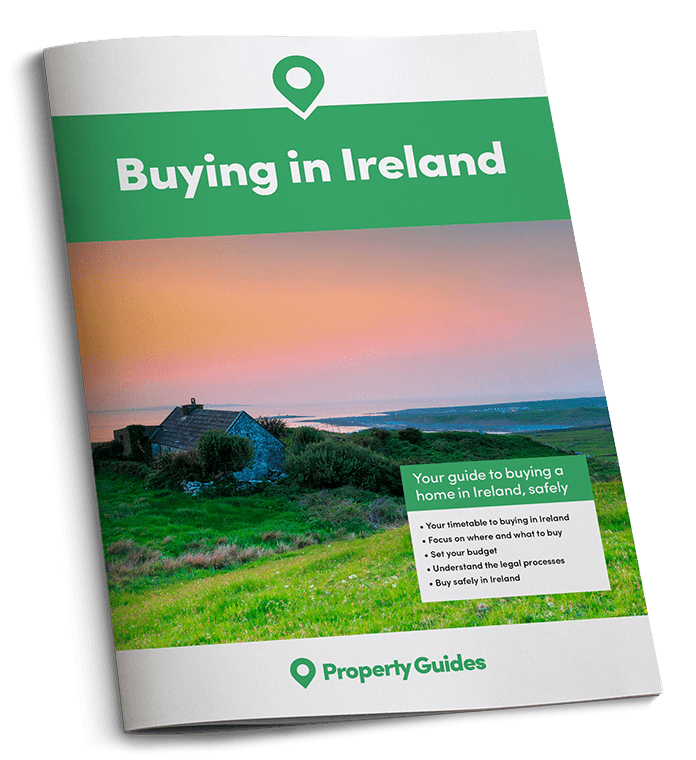 Can you see yourself joining the thousands of overseas buyers who have already made the leap and are enjoying Ireland’s bucolic appeal for themselves? For the Connor household – Christian, Jodi and their son Tristan – the journey from suburban America to the Irish countryside began with an introduction to their dream home by REA Brady Estate Agents in Carrick on Shannon. Making the life changing move to Ireland is a well-trodden path. Aware of this, Christian’s parents, who live in the UK, discovered Ballaghboy Lodge Farm in Ballinafad, Co. Sligo on REA Brady’s listing on www.rightmove.co.uk. The property, an “eco-friendly rustic retreat”, was created by Karen and Eddie Litton. Their aim was to offer guests a countryside retreat that brought a little happiness and delight into their lives. If you are ready to buy in Ireland, you’ll have a few financial matters to sort out. For advice on getting the best currency deal download the Property Buyer’s Guide to Currency. 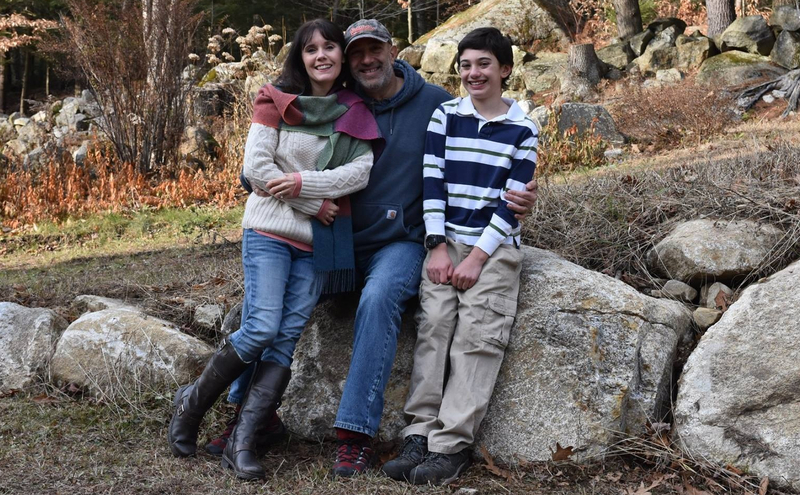 Having fallen in love with the property and successfully navigated the overseas buying process, the Connor’s continue to run the property as an eco-friendly rustic retreat. With Eddie and Karen’s help they are connecting with previous guests and using booking platforms to generate new business. As a family they are revelling in their rural life and take great delight in sharing the experience with others. Spectacular views over the Brickleave Mountains and days spent tending to the sheep and horses make the monotony of Christian’s former corporate career seem a distant dream. As a family they are revelling in their rural life and take great delight in sharing the experience with others, including Christian’s parents. 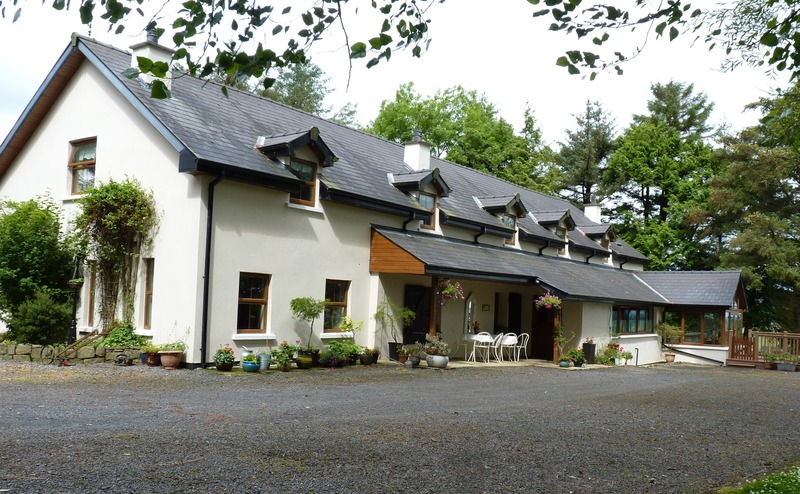 Getting a good deal on your Irish home is often a question of good planning and research. Read our guide: How to Negotiate Abroad to give yourself a head start.